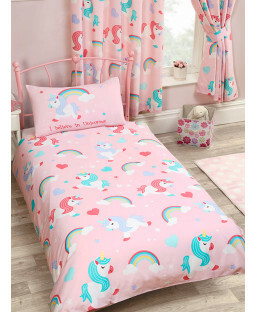 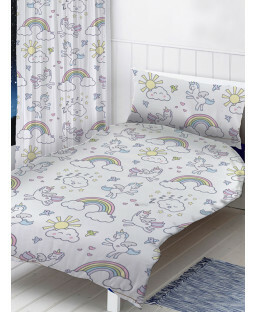 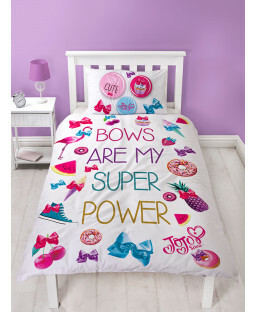 Get the greatest girls duvet covers around to top off a totally gorgeous girls bedroom in all kinds of themes, from butterflies to doggies and even girls favourites like JoJo Siwa and fairytale themes. 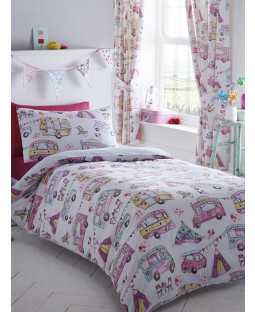 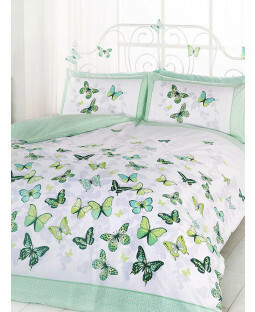 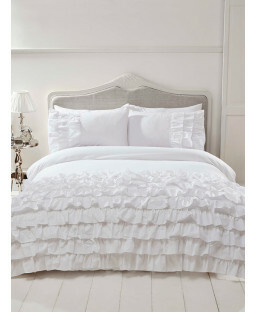 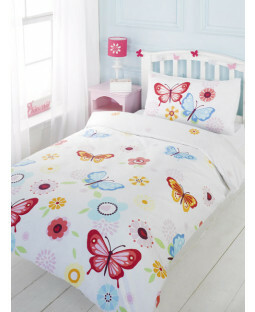 Our Girls duvet covers come in all sizes including single, double, king and junior. 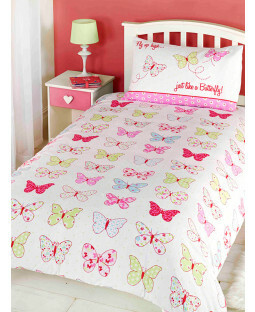 You can get all of your girls bedding in one place too with our bedding bundles for Girls toddler beds and single beds consisting of duvet cover, pillowcase, 4.5 tog duvet and a pillow. 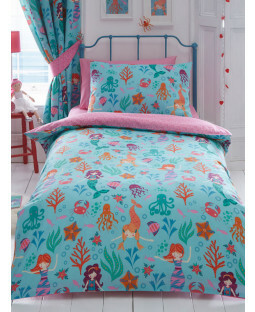 There are even girls curtains to match in enchanting prints.